Do you have Wrist Pain? 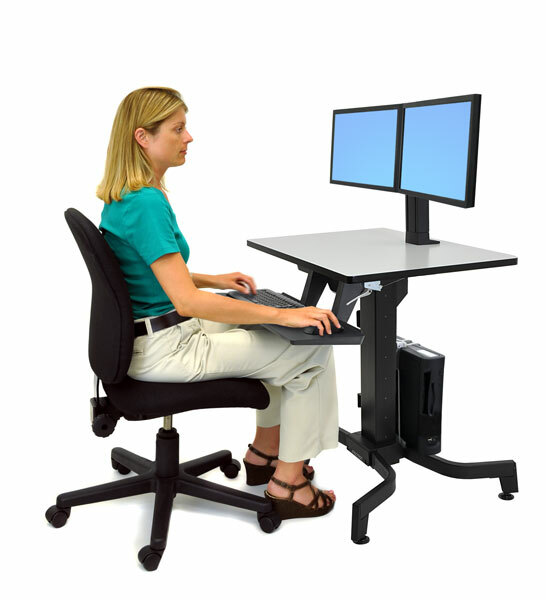 Ergonomics: focuses on human beings and their interaction with products, equipments, facilities, procedures, and environment used at work and everyday living. Due to the increased need for ergonomics, it is recommended to consider implementing ergonomics at the workplace among all employees. 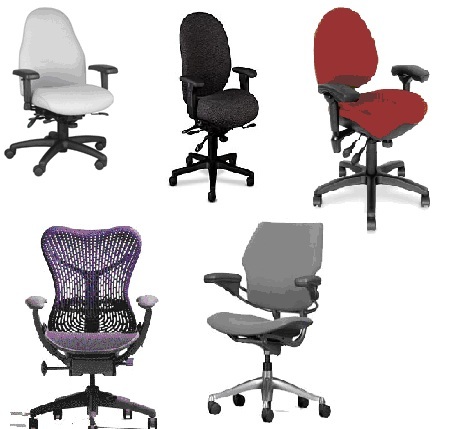 Workplace Ergonomics Train-the-Trainer Training course will be held for 3 days (18 hours). It will provide the participants with experience and required skills to conduct workplace ergonomics awareness training as well as conduct skilled one-on-one office ergonomic assessments. The participants with be awarded a certificate of recognition. Banks, schools, universities, call centers, restaurants, sales vendors, technical industries, hospitals, hotels, interior design, architecture firms, government offices, etc. 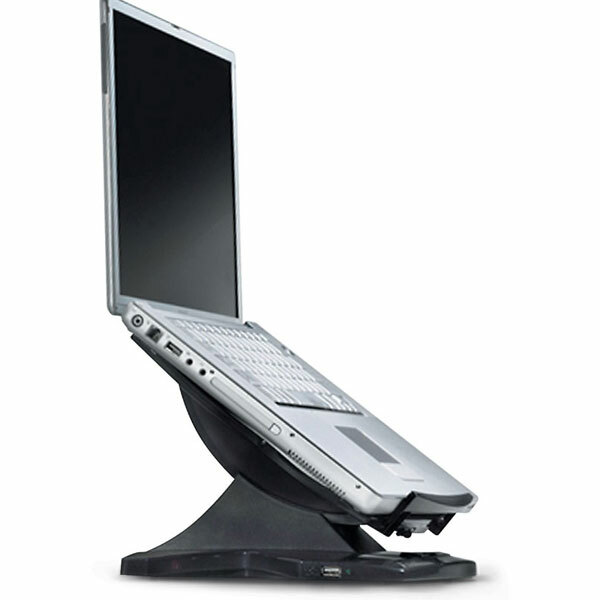 To provide information regarding the principles of ergonomics; its history and relationship with other sciences. Will provide the participants with the fundamental knowledge and skills to identify risk factors, workstation deficiencies and make the recommendations necessary for correction. Will provide information about musculoskeletal disorders, health risks, and ergonomic exercises to avoid the problems. Will also provide the participants with the information necessary to optimize the workstations and develop improved work methods. Includes ‘hands-on’ training with actual workstations in the work environment and interaction with employees. Also includes office ergonomics assessment techniques. Your trainer/consultant will be Ammar Al Shalabi (MSc. - Ing., BSc. TE, P.Eng, Cert. PM): He works in the field of Ergonomics, New Product Development (NPD), Project Management, and Idea Management with 17 years of diverse international experience. He teaches, trains, evaluates, designs, and supervises projects for ergonomics and office human factors. He is regularly invited as a reviewer for the conference of International Business Information Management Association (IBIMA). In addition, He also researches and presents technical papers for international journals and conferences. He is a member in good standing in Engineers Nova Scotia, Canada (APENS). For registration from inside/outside Jordan; please send an email to al.shalabi@devenova.com with the following information: Name, Company Name, Position, Address, Telephone Number, and Email. For registration from inside Jordan; you may contact Mr. Najeh Odeh at +962.797617807. The registration must be completed by Wednesday 04, December 2013. 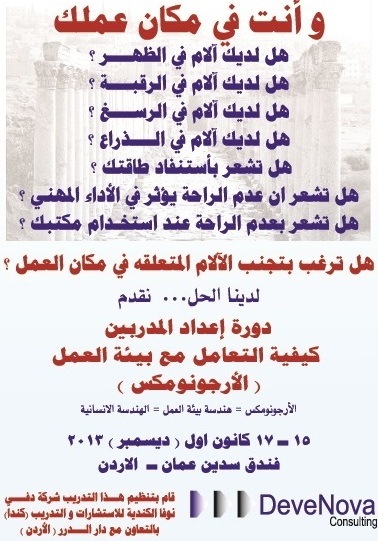 For registration made from outside Jordan: Per Delegate: 1500 USD, 2 Delegates: 2800 USD, 3 Delegates: 3600 USD. For registration made from within Jordan: Per Delegate: 300 JD, 2 Delegates: 540 JD, 3 Delegates: 750 JD. The fee covers: Attendance at all sessions, Training Material, Certificate of Recognition, Lunches, Tea/coffee/Juice Breaks, and Networking Opportunity. Payment is to be paid no later that Wednesday 04, December 2013. For registration made within Jordan: Bank Transfer, Cash, or Check. Please contact Mr. Najeh Odeh at +962.797617807. Company Address: DeveNova Consulting, 58 Theakston Ave, Halifax, NS, B3P2S8, Canada. 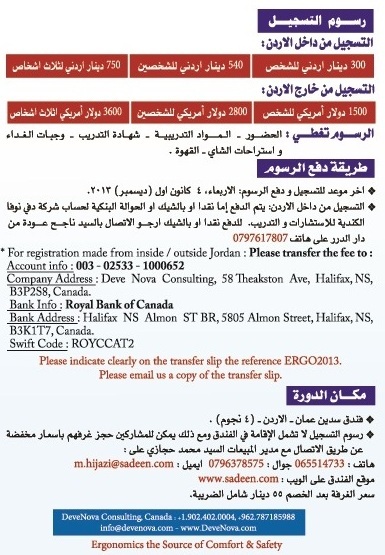 Bank Address: Halifax NS Almon ST BR, 5805 Almon Street, Halifax, NS, B3K1T7, Canada. Please indicate clearly on the transfer slip the reference ERGO2013. Please email us a copy of the transfer slip. 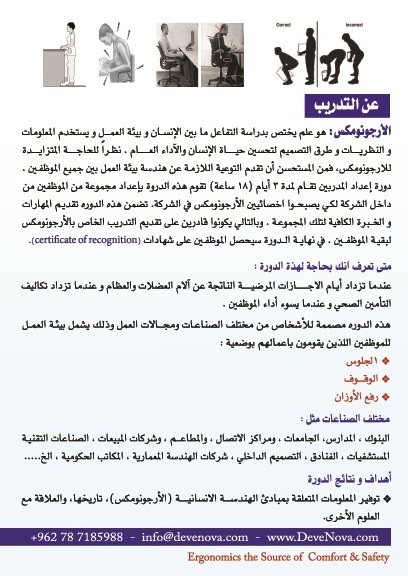 The training takes place at Sadeen Hotel and Suites (4 star) – Amman, Jordan. Hotel accommodation is not included in the fee. However, participants can book their room at discounted rate of 45% (subject to availability) by calling or emailing the sales manager Mr. Mohammad Hijazi at: Tel: + 962 6 551 47 33, Mobile: + 962 79 6378575, m.hijazi@sadeen.com. Hotel website: www.sadeen.com. Room Rate after discount: Single Room JD 55.000 & Double Room JD 65. This training will take place in near future in English language. if you are interested please let us know at the following email info@devenova.com and we will send you email with the information. ستعقد هذة الدورة مرة اخرى باللغة الانجيليزية. اذا كنت راغبا بالحضور ارسل لنا رسالة على info@devenova.com و سنقوم بابلاغك بالموعد.